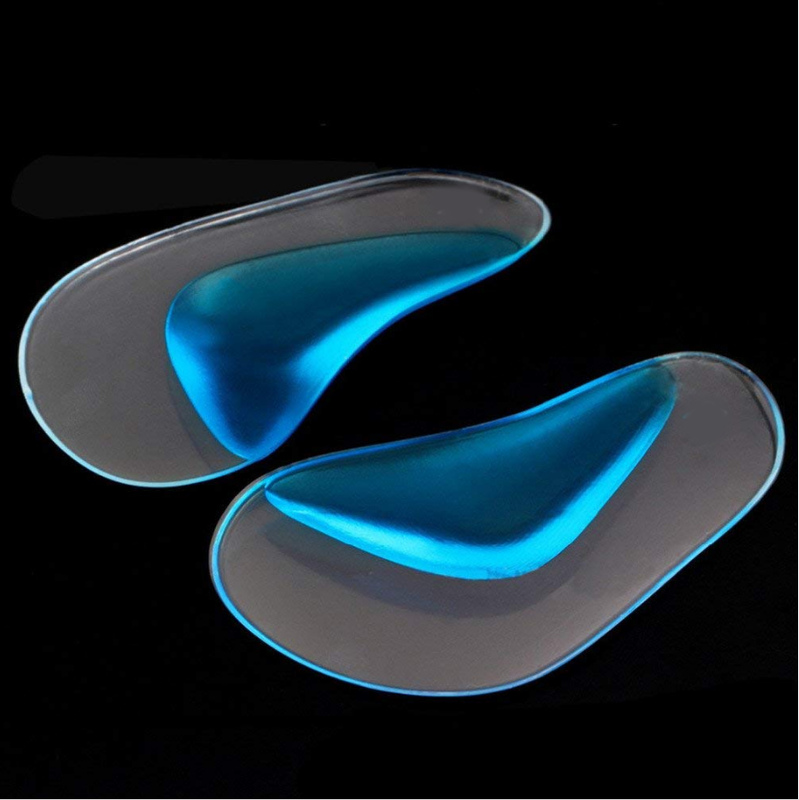 Fashion Top Grade Clear Silicone Insole High Heel is pure Medical Grade Silicone Gel material. 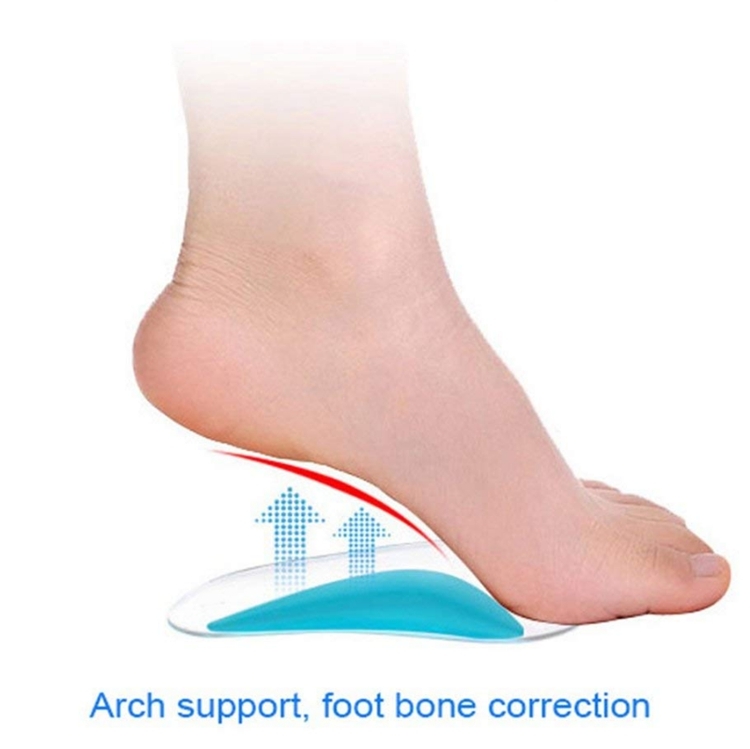 Anti-slipping, Anti-friction, Anti-odour, and Shock Absorbing with Arch Support. 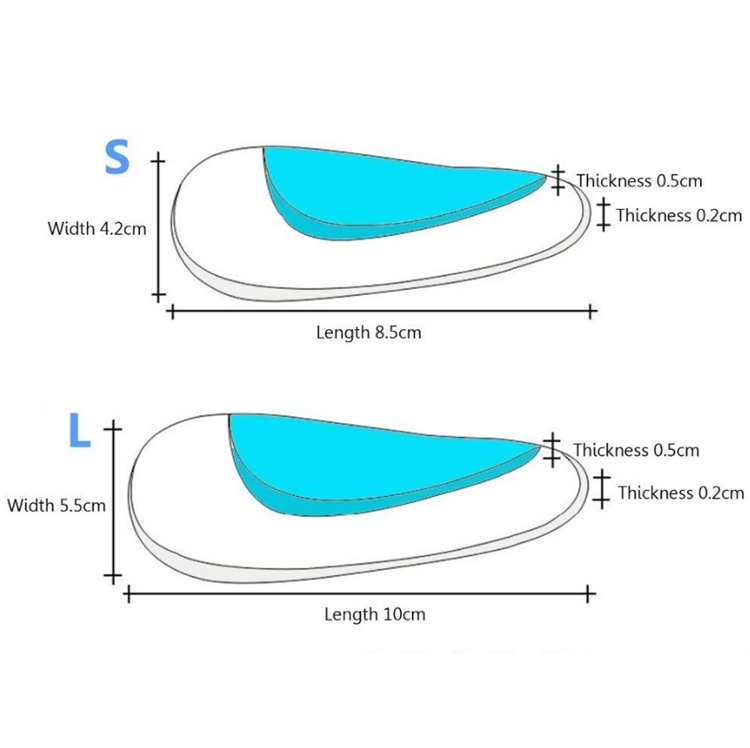 It can fit any kind of shoes (We recommend you more to wear this insoles in a looser shoes). 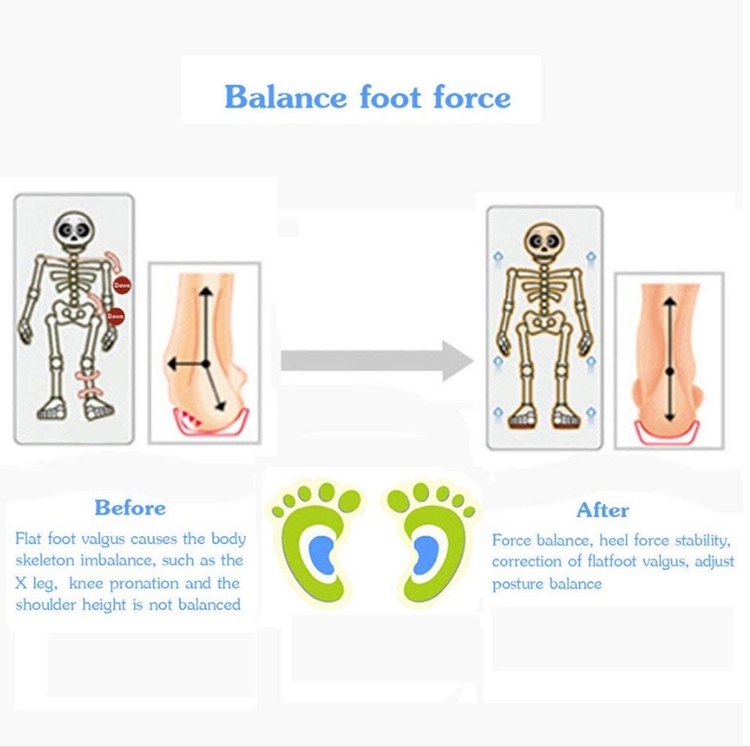 No worries for long time walking and standing any more. 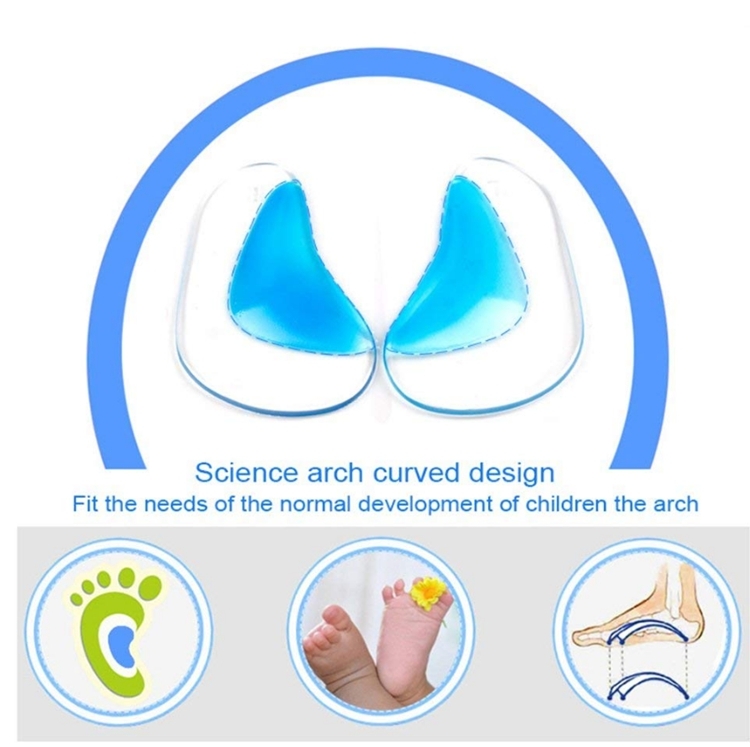 Popular among Pregnant women, Teachers, Doctors, Old people, and Business men. Cutting free. 1. 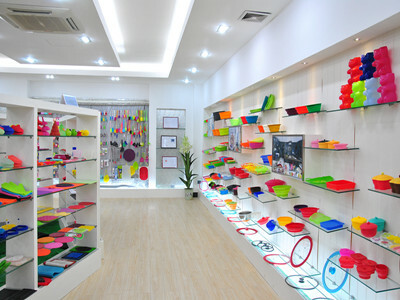 Professional: We have more than 10 years experience for producing of all kinds of Silicone products. 2. 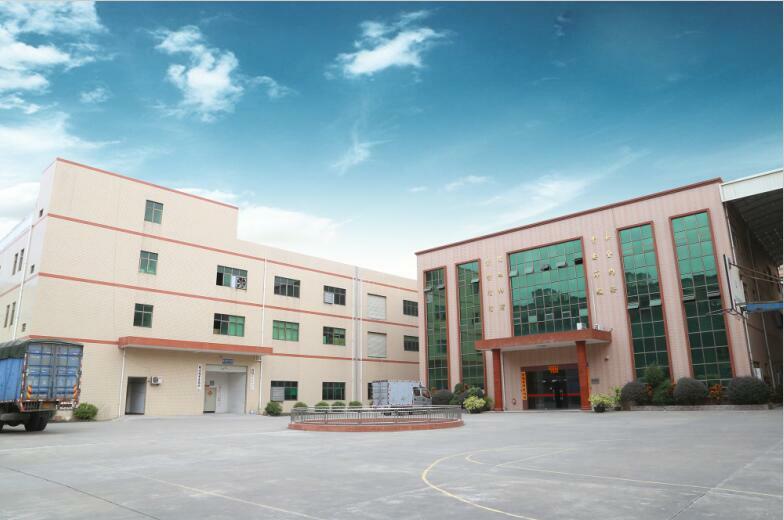 Products: Different Product variety style range and good in quality, meets EU standard. 3. 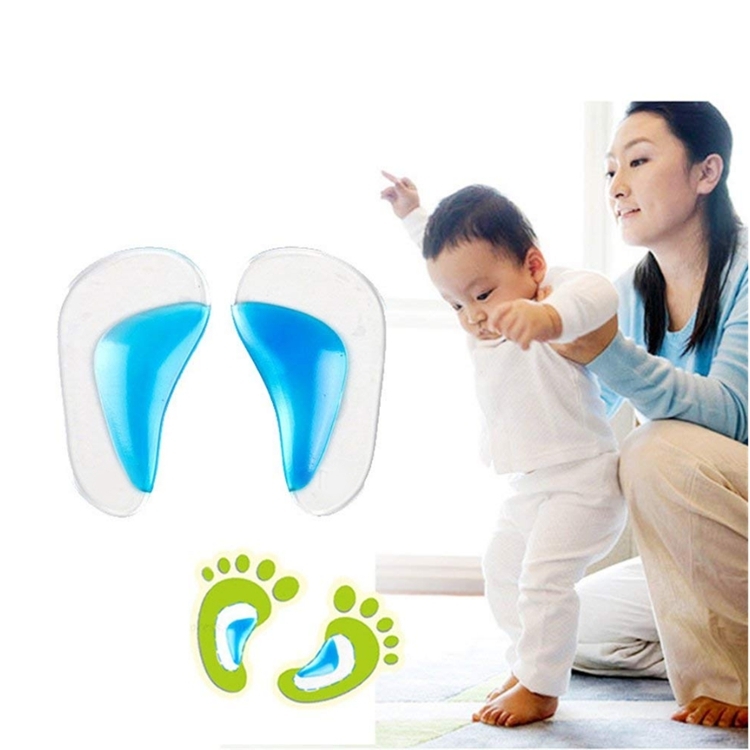 Best price: real and direct factory and manufacturer without third party. 5. On-time delivery and anytime service. 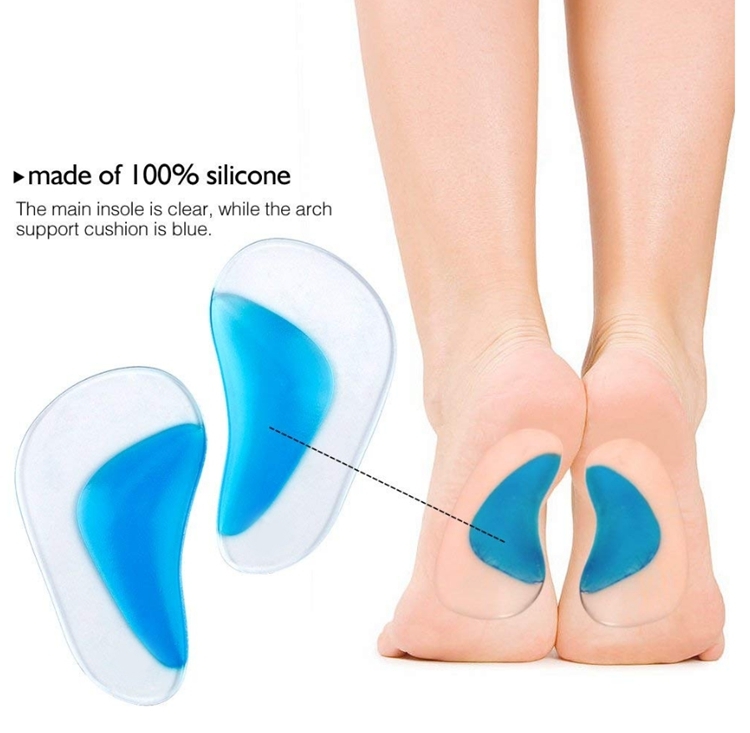 OK Siicone Gift is a dynamic and innovative leader in the silicone products industry.We have been involved in both the R&D and sale of cutting-edge OEM silicone items for over 10 years and we are constantly increasing our efforts on scientific research and product development. 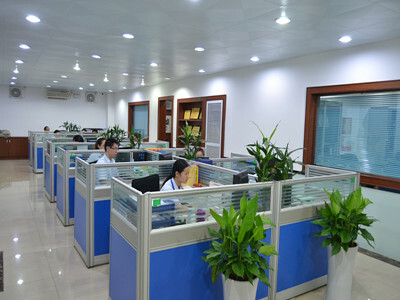 You Can always count on our quality and friendly professional customer service. 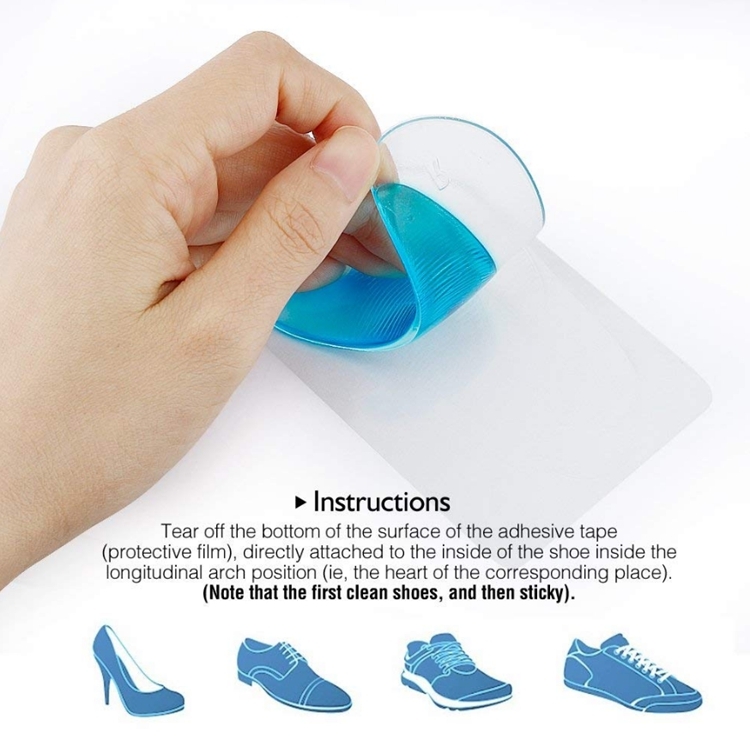 Our main products include 2D, 3D silicone products, like silicone phone accessories, silicone keychains, silicone bracelets, silicone watchbands, silicone kitchenware and more. 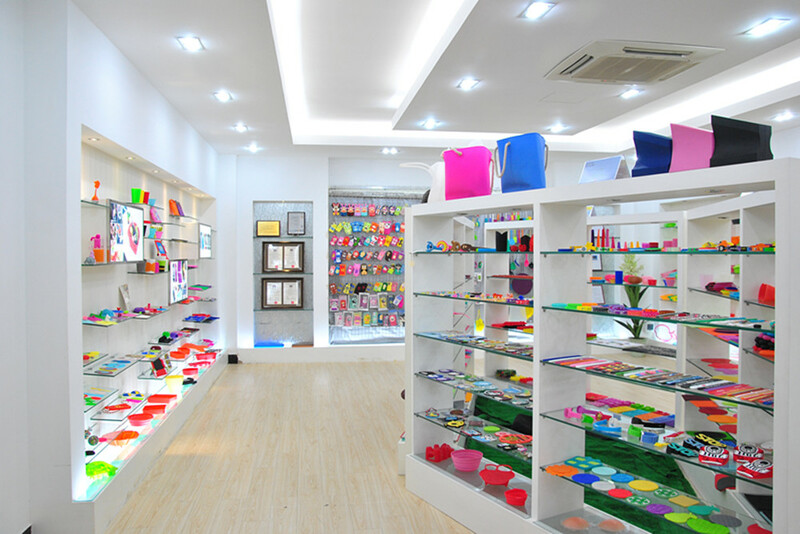 OK Silicone Gift has always have a strong technical force providing strong, stable production performance as they serve their customers with integrity. The OK team adheres to the motto: "We Put the Customer First." 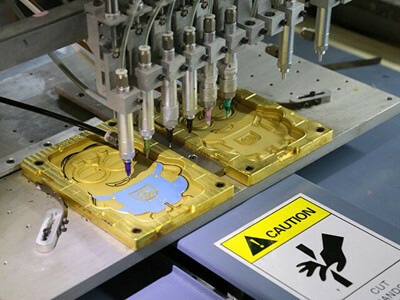 From R&D, to Production, to Sales, to Support or goal is to provide the best products and the best service to those who have put their trust in us. We feel the best way to help our employees support our customers is for us to support our employees in their growth and development within the company. We understand that an organization is only as good as its employees so we strive to provide educational opportunities to improve their skills and knowledge in order to serve our customers better. "Unity, tolerance, harmony, and progress" is what we seek in employee values. It is produced in the course of our development and has gradually formed our unique corporate culture. Our goal is to foster a true TEAM culture as we feel that harmony within our company is the basis for progress towards the universally recognized and active participation of all employees. When our employees succeed, we as a company succeed. 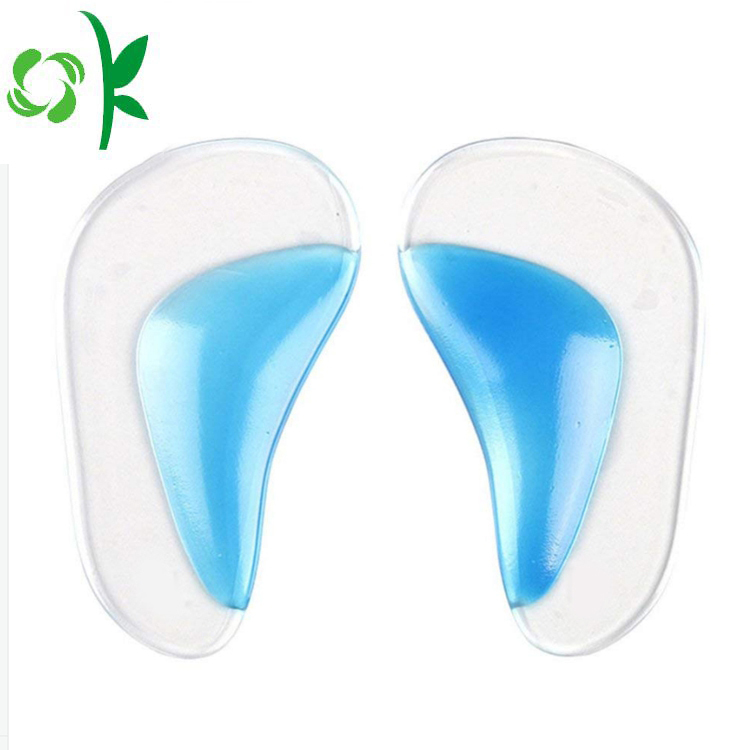 Company Name: OK Silicone Gift Co., Ltd.